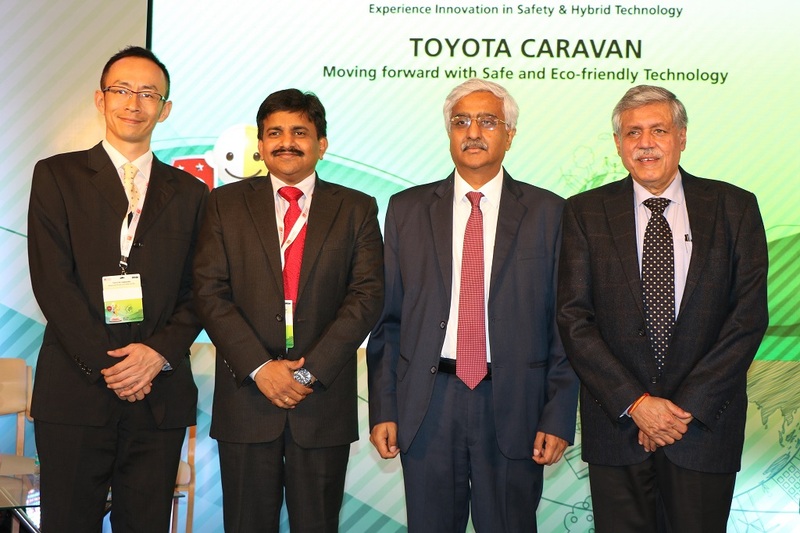 Toyota Kirloskar Motor today reaffirmed its commitment to Safety and Environment by organizing “Toyota Caravan” at the Jawaharlal Nehru Stadium in New Delhi. 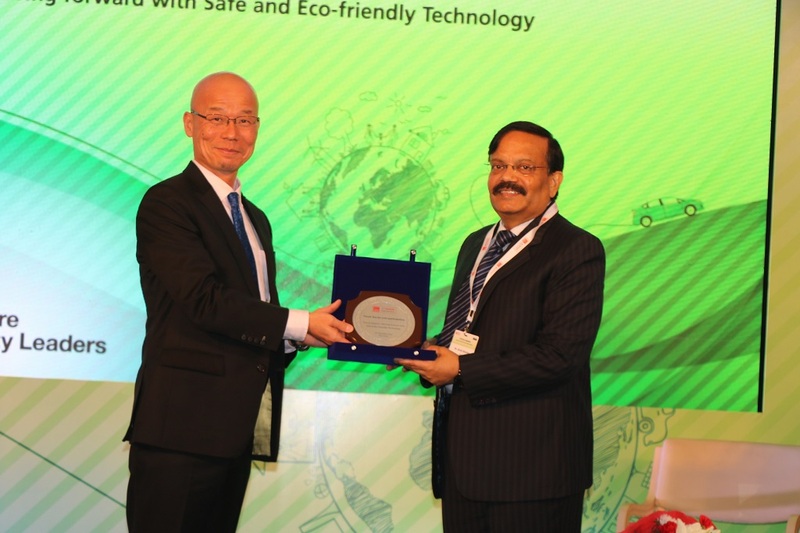 With the aim to create a sustainable future, TKM had organized a common platform for distinguished opinion leaders from Government and industry experts along with engineering experts from Toyota Motor Corporation Japan, Toyota Motor Asia Pacific, Singapore and the senior management of Toyota Kirloskar Motor to share knowledge and spread awareness about safety and environment friendly technology through series of interactive sessions. Toyota ensures Safety and Environmentally sustainable future by leveraging the best technology & practices to offer safest driving experience with minimal impact on the environment in all stages of the vehicle life cycle. As a pioneer of Hybrid technology, Toyota, at the event, also showcased its Strong Hybrid brilliance in motoring the ‘’All New Prius” which has marked a new chapter in innovative and futuristic motoring and continues to enjoy global patronage as the world’s bestselling alternative-fuel vehicle on the planet. Comprising of insightful sessions on the broad themes ‘Commitment to Safety with Technology & Education’ and ‘creating a Clean & Sustainable future through environment friendly technologies’, the seminar witnessed the valuable presence and active participation of senior officials from Central and State Government which included Mr. Girish Shankar, Secretary – Ministry of Heavy Industries, Government of India, Mr. Anshu Prakash, Additional Secretary – Ministry of Heavy Industries, Government of India, Mr. Sayed Musawwir Ali, Special Secretary – Department of Environment, Government of Delhi. Also present were representatives from Toyota Kirloskar Motor (TKM), Mr. Akito Tachibana, Managing Director – Toyota Kirloskar Motor, Mr. Shekar Viswanathan, Vice Chairman and Whole-Time Director – Toyota Kirloskar Motor, Mr. N Raja, Director & Senior Vice President – Toyota Kirloskar Motor and Mr. Raju B Ketkale, Senior Vice President – Toyota Kirloskar Motor. in building a safer, cleaner & greener world for our children”. “We would like to acknowledge the support and active participation of all the distinguished guests who have joined us in this crusade of spreading the message of road safety and the crucial need for eco-friendly technology.” he further added. As makers of eco-cars that lead the way for a better tomorrow, Toyota has been a front runner by introducing the Camry Hybrid in 2013. Toyota’s strong hybrid technology not only aims at creating harmony between man, nature and machine but also positioned as the future of eco-mobility world over. The Camry Hybrid is the strong hybrid and the only hybrid which is locally manufactured at Toyota Kirloskar Motor’s second plant located in Bidadi, near Bangalore in Karnataka. Toyota has sold 9 million hybrids globally. The company currently sells 33 hybrid models in more than 90 global markets. Commenting on the event, Shekar Viswanathan, Vice Chairman and Whole Time Director, Toyota Kirloskar Motor said “With “Toyota Caravan” we hope to educate and inform all stakeholders on the importance on adopting Strong Hybrid technology as the future of mobility to curtail the carbon footprint and reduce the usage of fossil fuels. At Toyota we are constantly looking for ways to reduce the impact on environment in all stages of the vehicle life cycle including manufacturing processes in our plant. 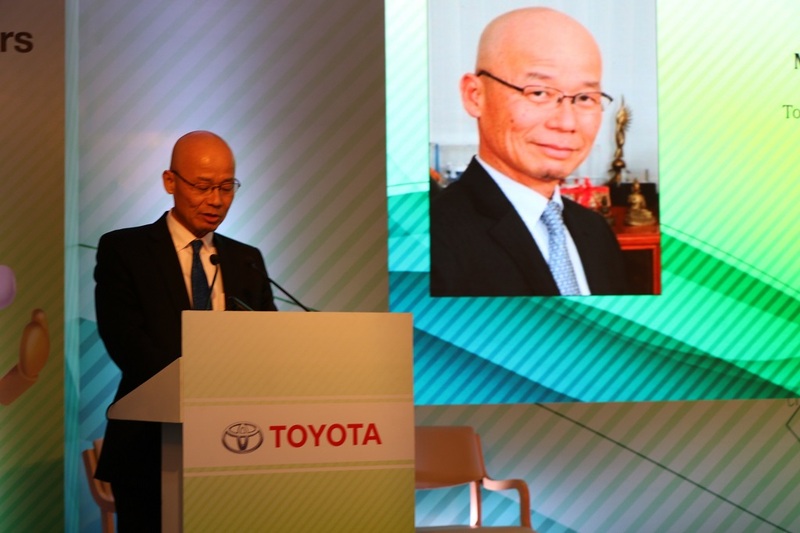 Toyota has decided to reduce vehicle CO₂ emissions to ZERO by 2050”. 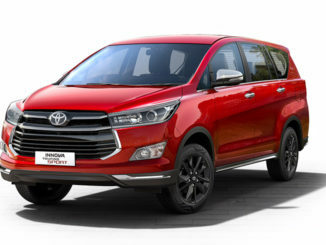 “Toyota Caravan” will continue it crusade across the country raising awareness and educating the society on the need for adopting Safe & Eco-friendly Technology. The next “Toyota Caravan” event is scheduled to be held at Jaipur on 26th November 2016.